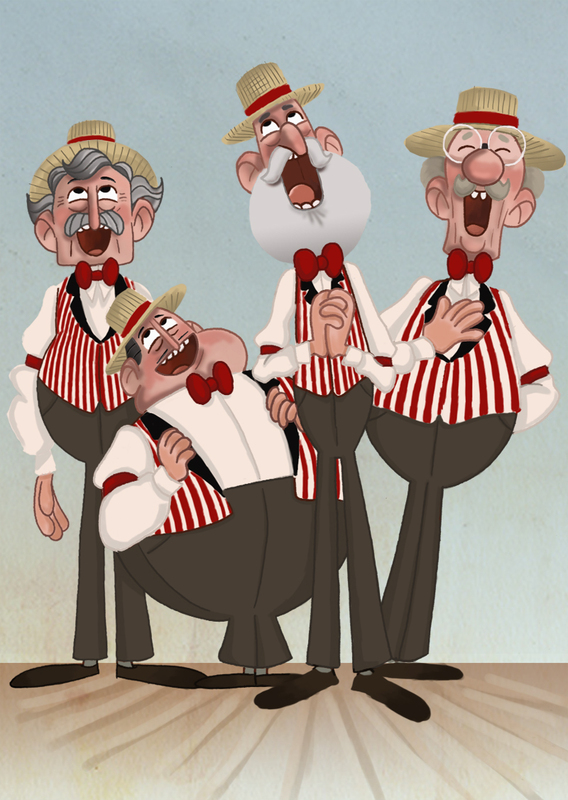 The RMD Harmony Platoon is a full weekend of wall-to-wall, chord cracking, barbershop quartet singing. Happy Learning!! See you in Cheyenne!! Site design, hosting and care by 40° North Web Group.